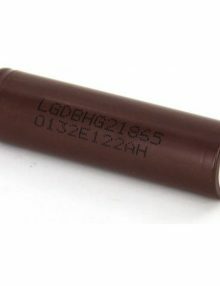 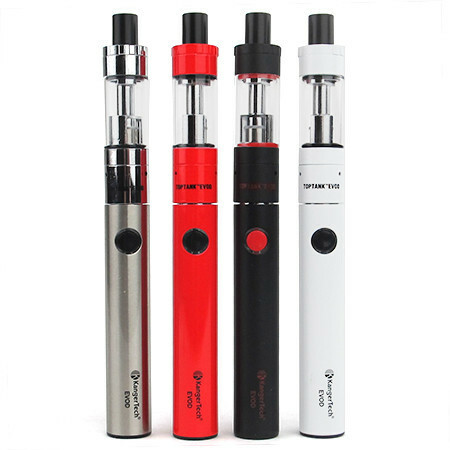 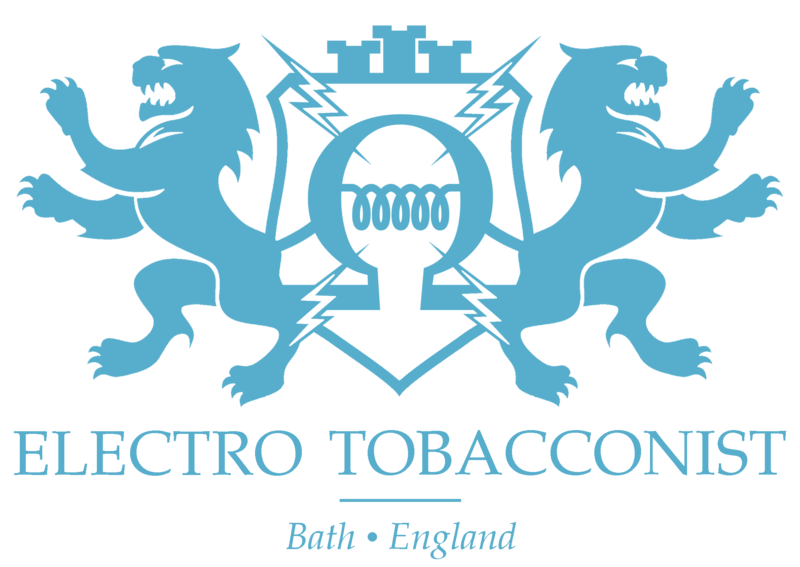 Categories: Vapes and Ecigarettes, Vapes, Electronic Cigarettes, Pipes and Batteries, Batteries and Power Delivery. 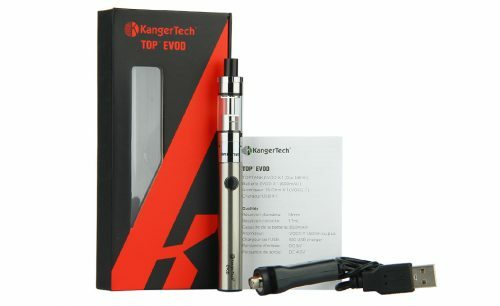 Tags: Kangertech, starter kit, Top, Top Evod. The Top EVOD tank takes Kanger’s VOCC-T coils which are available in a resistance of 1.5ohm, making it an ideal for a mouth to lung style vaping kit. 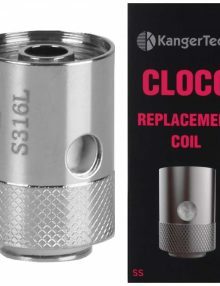 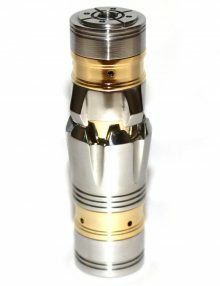 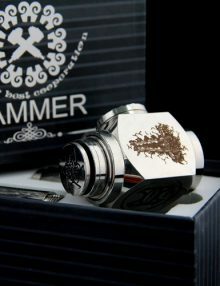 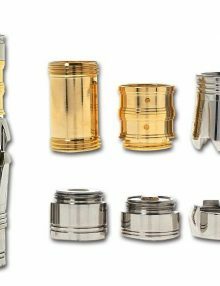 It also features an ‘eGo’ style thread which means its compatible with a variety of starter tanks, such as Kanger’s Mini Protank 3.